Stockings are a big deal at our house, but they’re not always easy to fill. We’ve scouted some fun and unique items that also make unique gifts too. 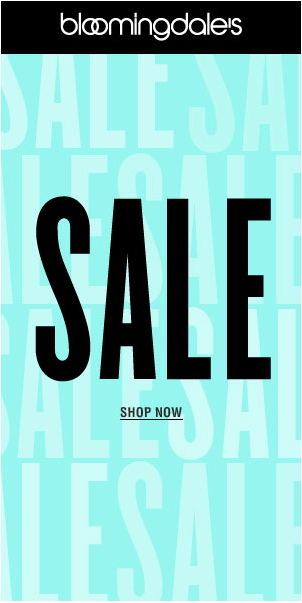 Like massage oils for your guy, ugly sweater cookies, and organic lip balm. Check out your naughty and nice list and changes are there’s on item on our list that’s just right. You need to know about Baking for Good and This Chick Bakes. They are quickly becoming NYC’s favorite bakery, and the great news is they now have an online store. 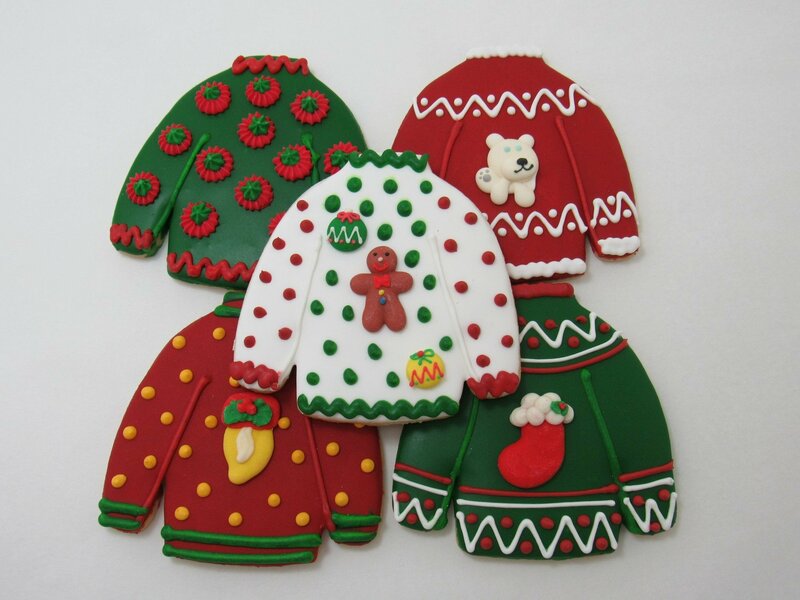 These Ugly Sweater cookies are just awesome! Who wouldn’t want one or two in their stocking? 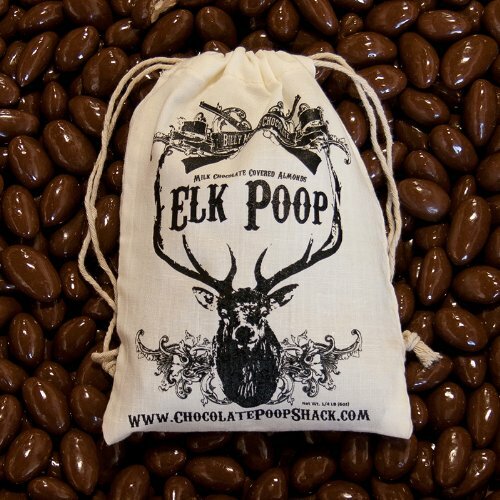 Also makes the perfect unique hostess gift. 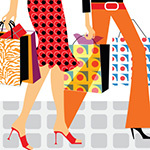 And $1 of every $20 purchase supports a cause of your choice. $32 for half a dozen. Order now. Moisturizing flavored lip balm. 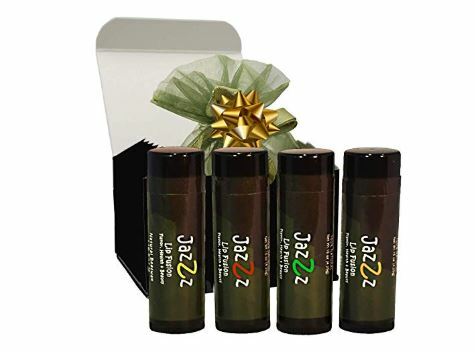 100% Natural & Organic HEMP LIP BALM absorbs immediately for natural lip repair. 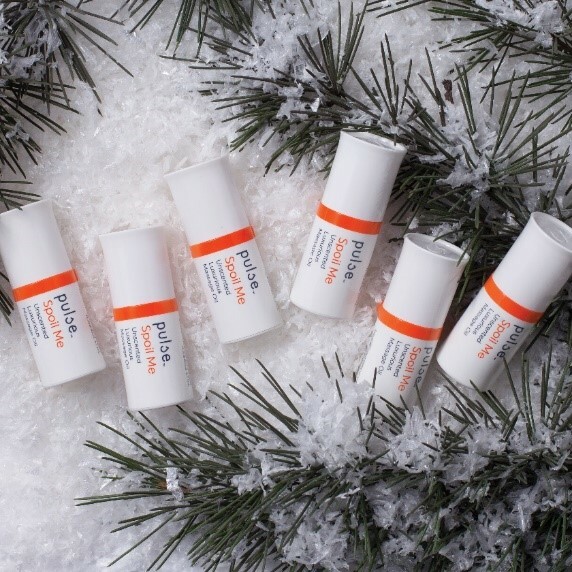 Made In CANADA (where they know hydrating lip balm).Natural Beeswax,Certified Organic Hempseed Oil,Grapeseed Oil,Cocoa Butter,Calendula Oil,Rosemary Extract,Cupuacu Butter,Vitamin E & more! Give to one lucky recipient or share in 4 stockings. $11.16 Amazon. Which can include kids from one to 99. 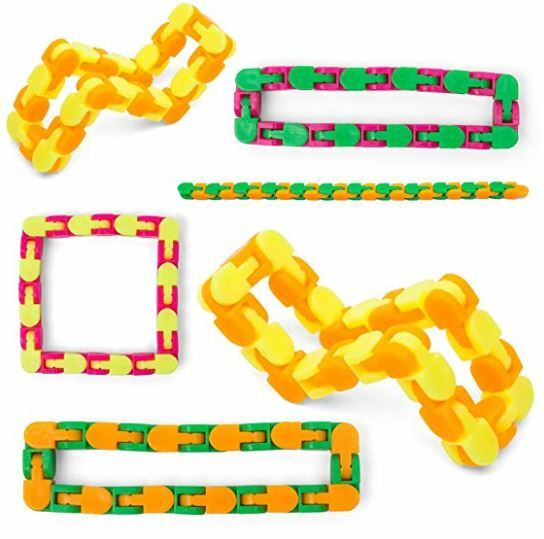 This comes with 6 different fidget thingys. Click, snap, and twist to your hearts content. 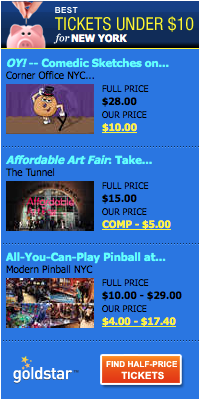 Get all six for just $9.99. 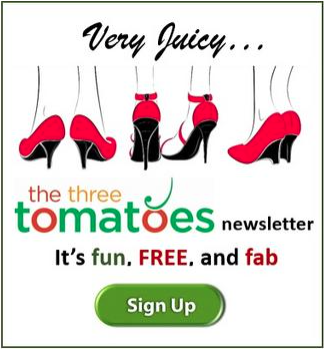 Fun for foodies and cooks. 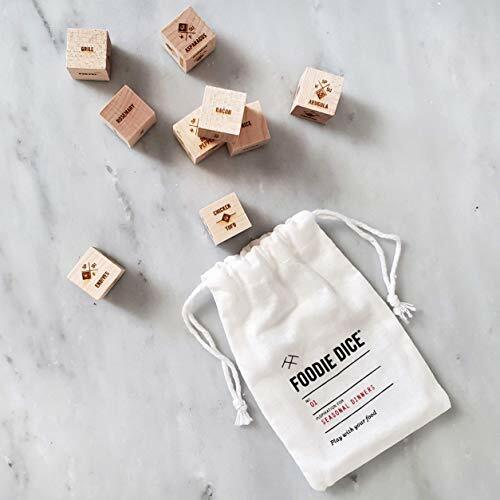 A fun new way to shake up your cooking routine, Foodie Dice provides inspiration for creating simple, seasonal meals. Simply select the five primary dice, add a seasonal veggie die and roll. Then shop, cook, and eat! Over 186,000 possible meal combinations to inspire creativity in the kitchen. $24. Amazon. 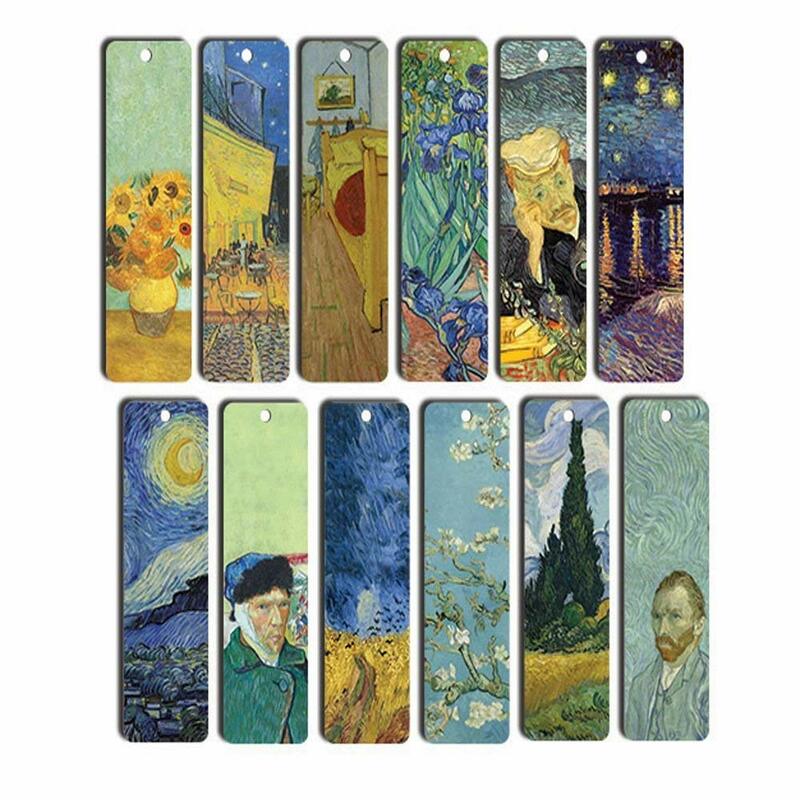 Who wouldn’t love these beautiful VanGogh book marks? 12 pack for $7.99 at Amazon. Don’t you hate a dirty screen? 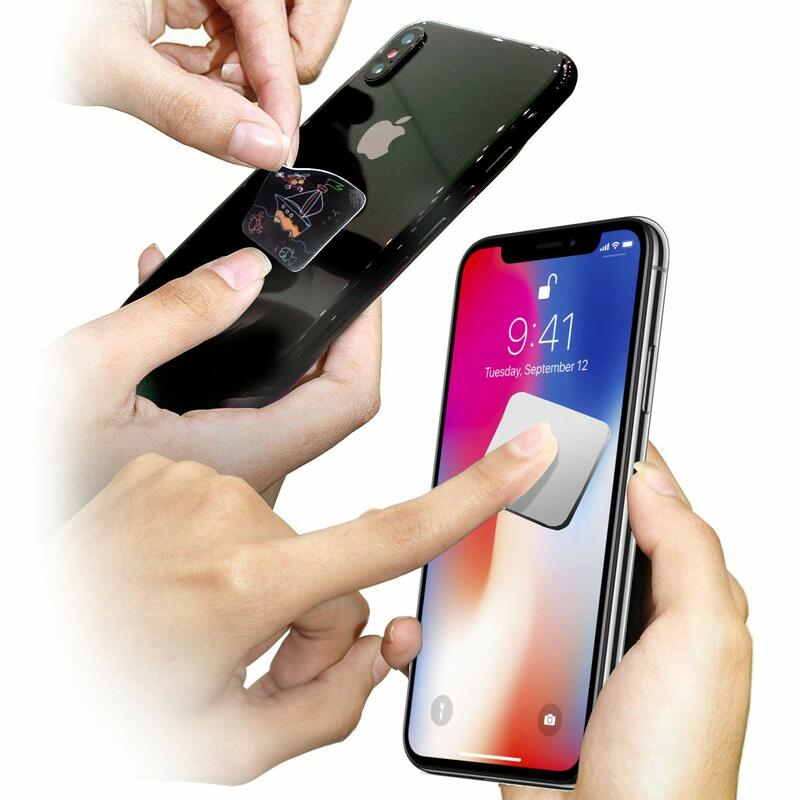 This microfiber screen cleaner attaches to the back of small/medium portable electronic devices, gadgets, smartphone, cell phone, iPads, iPad Pro, Androids, laptops and wireless without leaving any sticky residue, with easy access for quick use. Finger prints and food splatters be gone! $5.25 Amazon. Here’s a fun and unique way to give a money gift. 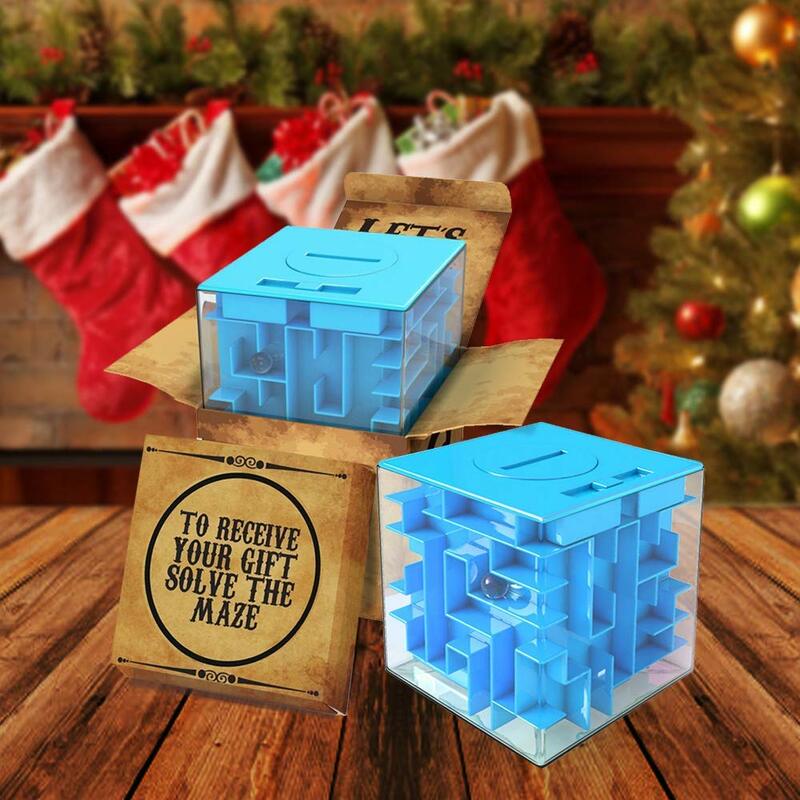 It’s a puzzle brain teaser money holder. Solve the puzzle to get to the loot. $9.90 Amazon. 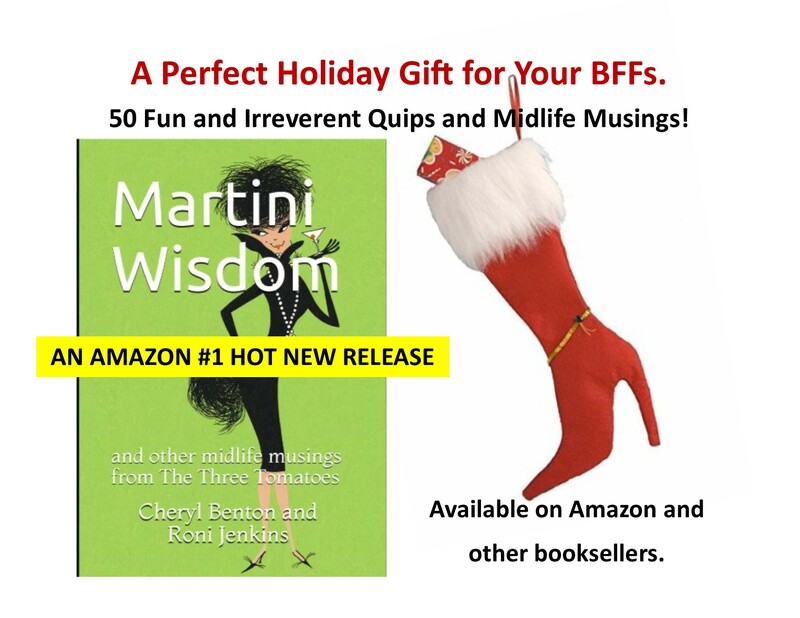 Surely someone on your list will get a laugh out of these. They’re yummy too. $5.95 Amazon. This is a two pack, so you’ve got two stocking stuffers. 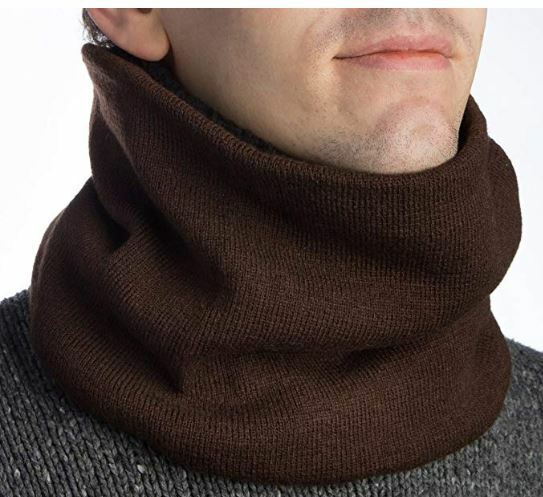 Keeps neck warm and dry way better than a scarf; High quality thermal yarn for max heat retention; Colors include grey, black, blue and purple or brown. Perfect for skiers, or just staying warm on bitter cold days. Two pack $14.99 Amazon. The beer lovers on your list will love this. 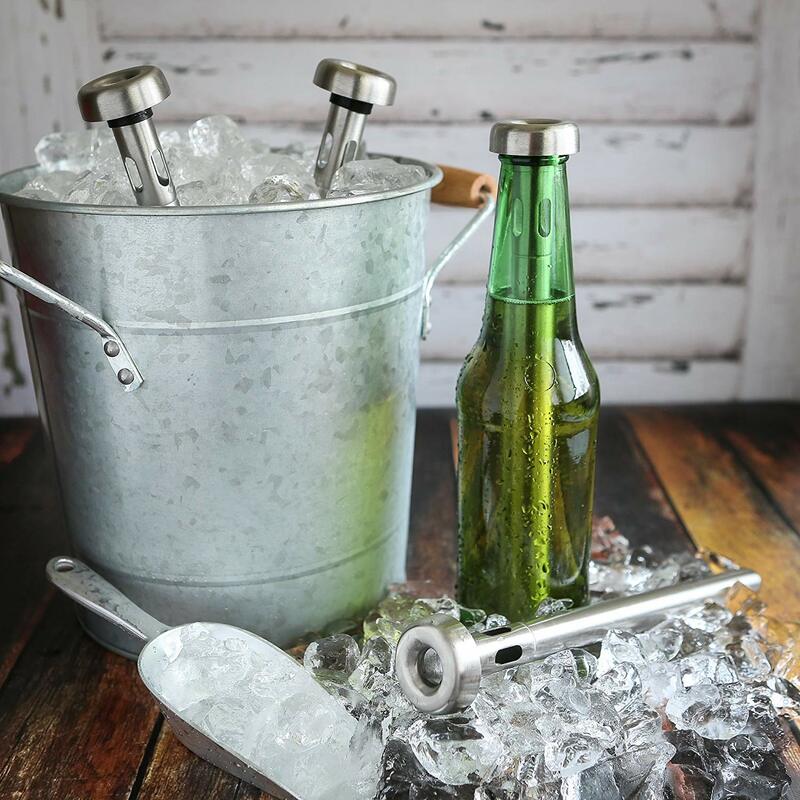 Set comes with 2 stainless steel chiller sticks – they freeze in 45 minutes and you just them in the bottle to keep the beer iced cold. $21.95 from Amazon. Forget the same old candy canes. 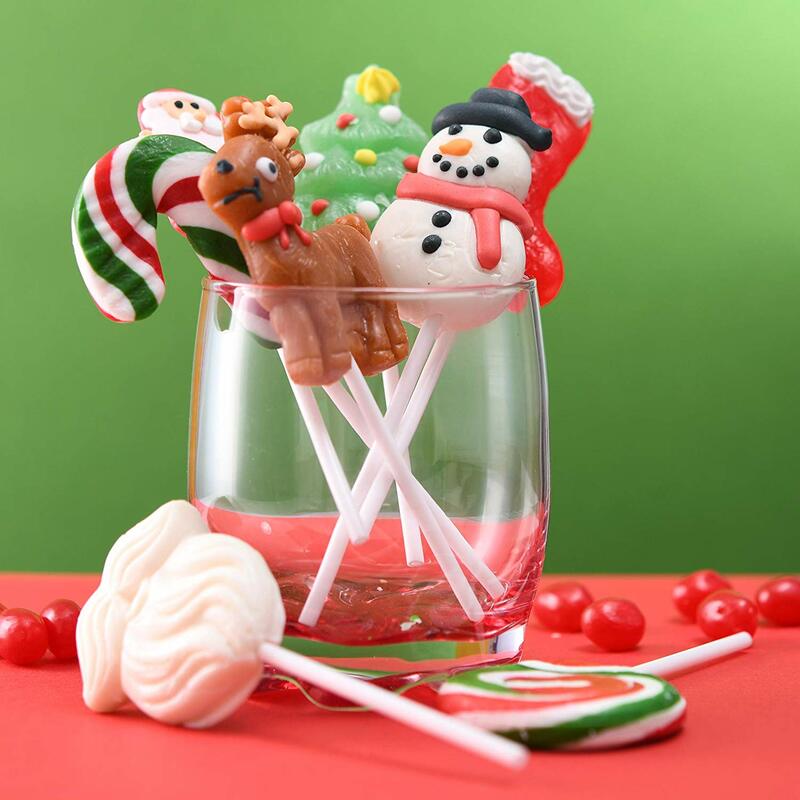 Check out these fun holiday lollipops. And comes individually wrapped. Get 12 for $28 at Amazon.